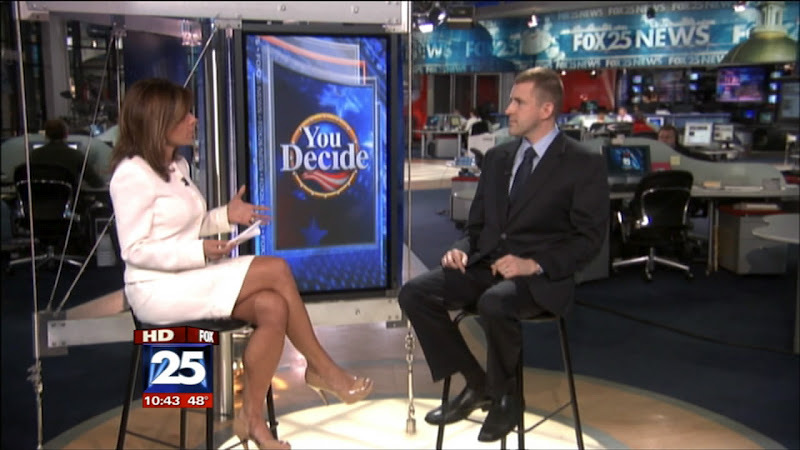 Maria Stephanos anchors FOX25 News at 10 and 11 as well as FOX25 News at 6. 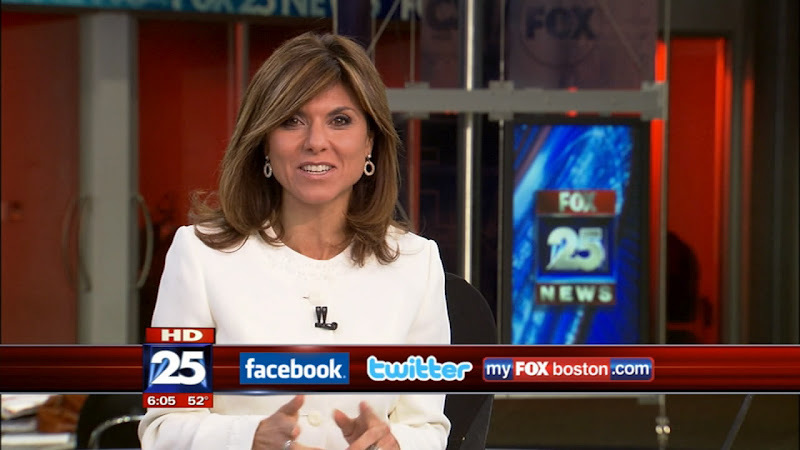 Maria Stephanos has been with FOX25 since 1997. She began as a general assignment reporter and later became the station's main anchor. Maria joined FOX25 from WJAR-TV in Providence, RI where she covered spot news. 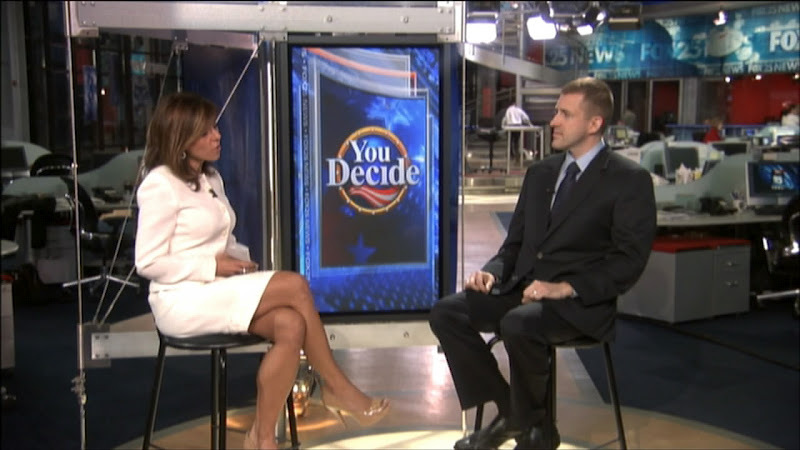 Her career has also included reporting for WCBS radio, WABC radio, NPR radio and WNBC radio. Maria received an Associated Press award in 2000 for her feature reporting.